Organizational - About Us - ShangHai DieSha Biology Technology Co., Ltd.
Diesha international for the purpose of brings human new healthy lifestyle, Diesha life science research center of colleges and universities with extraction arrogant nature of pure natural plant as raw material, using high-tech research and development production, marketing promotion, pure natural, no add, personalized products, human health and beauty is dedicated to provide you with a set of 5 s based on the human body health management mechanism is the best solution. Since its inception, Diesha international has been "engaged in the management of benevolence and love and the production of conscience with conscience", striving to satisfy the expectations of consumers with excellent product quality. 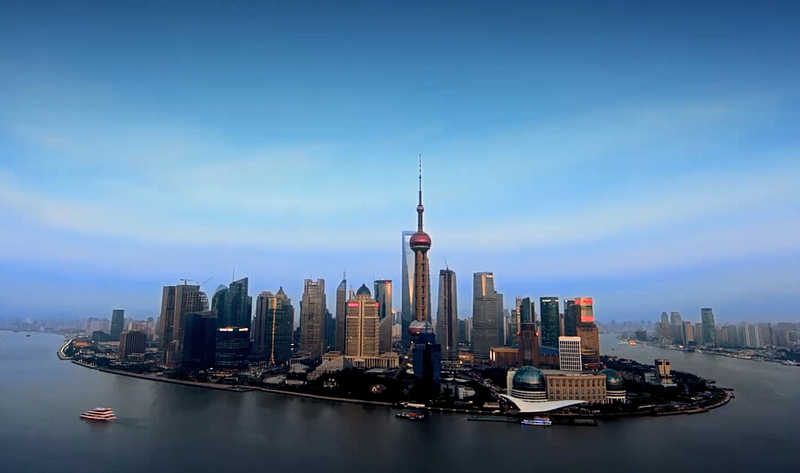 二、ShangHai DieSha Biology Technology Co., Ltd.
三、Shanghai Jin Yuan Industrial Co. Ltd.
Farewell to the harvest of the past, to welcome the hopeful future. We are always concerned about your income and treatment. We always care about healthy China and beautiful China. We are always concerned about China's Shared economy and sustainable economic development. Past Diesha international opportunities, solid foundation, have the courage to meet the challenge, health and beauty industry, deep tillage brewed with 100% pure noni drinks as the breakthrough point, through the host to undertake a series of peak BBS, gather the expert inside course of study, health and beauty industry development trend and prospect, remarks popularized the noni knowledge and healthy lifestyle, to promote the development of noni industry in China. "Diesha+ health industry, Diesha+ beauty industry, Diesha+ Internet, Diesha+ wisdom endowment... "We are witnessing a wonderful time with innovation, ingenuity, solid steps and time opportunities. Diesha international conforms to the trend and moves with the trend. 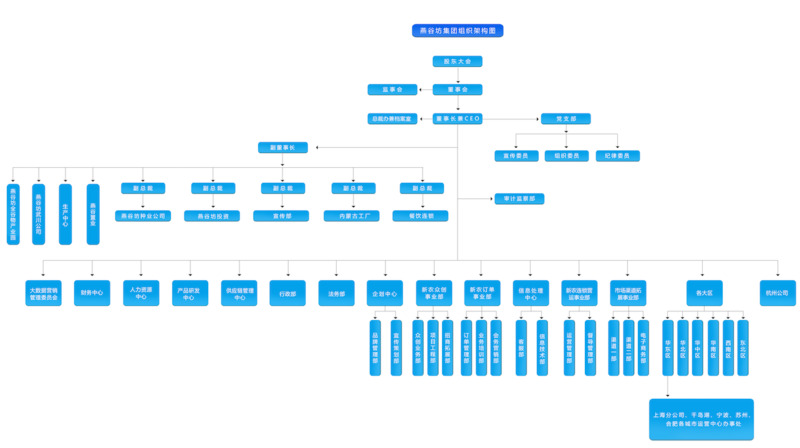 We will continue to promote the development of "Diesha+ Internet" industry, and consolidate the "pioneering and pioneering platform for China's healthy and beautiful industry"; We will build the "Diesha5S health management" standard, and promote the mature experience of "Diesha model". We will, as always, respond positively to the plan of the 13th five-year plan of the state. We will work hard to promote the development of the "five major strategies" of the international "Diesha" international, and promote the healthy Chinese dream and the beautiful Chinese dream. The market is the litmus test for the development of enterprises. The healthy and beautiful industry is the foundation of Diesha international base industry. The development of Diesha international is inseparable from the market demand and cannot be separated from the consumer base. The next decade is the key decade for the development of healthy and beautiful industries. It is the golden decade for Diesha international development. 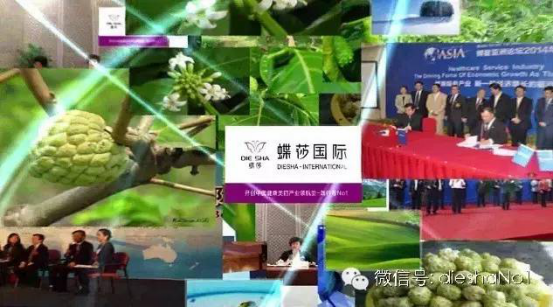 Diesha international is looking forward to working with you to promote the development of "healthy China and beautiful China" in our country and witness a more wonderful health dream and beautiful dream!